So many pretty things to look at. 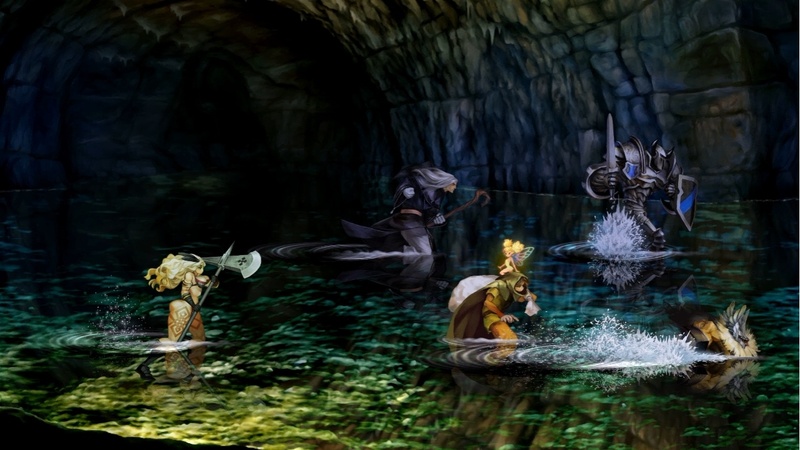 If there's one thing we can say about Dragon's Crown, it's that it's a gorgeous, gorgeous game. If there's two things, it's that the 11 month silence since Atlus rescued the game has been a long wait. 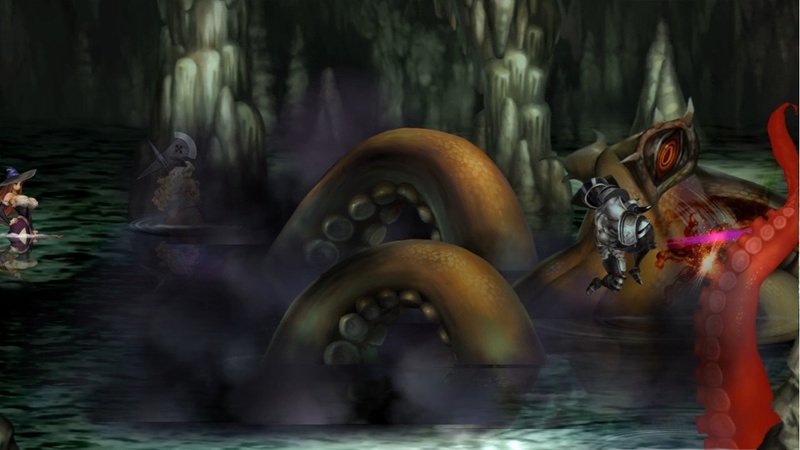 The sidescrolling brawler created by Vanillaware is one part Golden Axe and one part Castle Crashers, although most will agree that the artwork is what's really going to draw some attention. 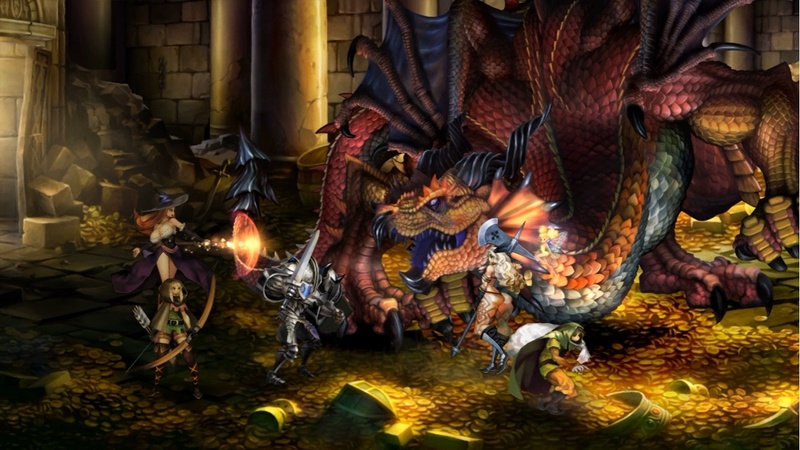 Six characters are available in Dragon's Crown, including a fighter, dwarf, wizard, elf, amazon and sorceress. Each has his or her own fighting style and weapons, allowing everyone from the up close and personal melee players to the sit back and cast spells players to find a comfortable home. Co-op mode will allow up to four players to join in the hack and slash action both online and locally. Look for Dragon's Crown this summer on PlayStation 3 and PlayStation Vita. Page created in 0.4053 seconds.